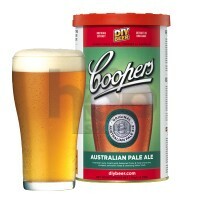 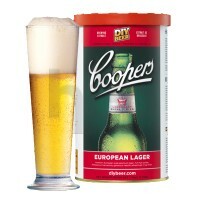 Coopers, a great working Australian craft brewery. 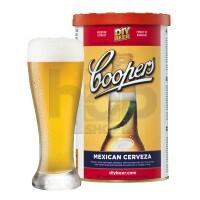 These beer kits emanate from the traditions & recipes that have developed over the decades. 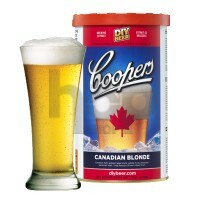 They have put a lot of time & thought into replicating their brews for all to taste. 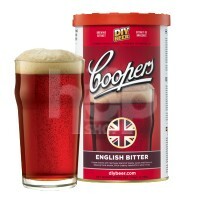 This particular series was developed for those brewers seeking the unique international flavours and characteristics of these regional beer styles.